Sign up for my FREE online 9 day security course. Find out how to make your digital devices (computer, cellphone, tablet) more hacker proof. 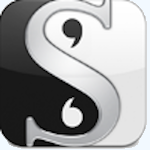 Recently there have been a lot of threads about purchasing dictation software. I wanted to save people money by showing them that in most cases it part of their OS (Operating System). With very few exceptions every computer out there has dictation software installed on it from the factory. CLICK on the Dictation tab at the top, CLICK On. You can change the default Shortcut key to be anything you want. 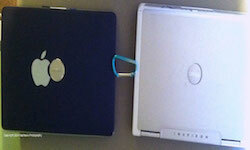 Microphone - Do you have a laptop with a built in camera? If so you are covered. If you are using a desktop you will need to attach a microphone. and then PRESS enter. The “Sounds, Speech, and Audio Devices” window is displayed. CLICK Speech in the “Sounds, Speech, and Audio Devices” window. TYPE: control in the Open box, and then PRESS Enter. LOOK for the “Speech Recognition” tab. If the “Speech Recognition” tab is available in “Speech Properties,” the speech recognition engine is installed. If it is not available, the engine is not installed. 2.TYPE: control appwiz.cpl add new hardware in the Open box, and then PRESS Enter. The “Add or Remove Programs” window is displayed. 4.CLICK “Add or Remove Features,” and then CLICK Next. 7.CLICK Update. 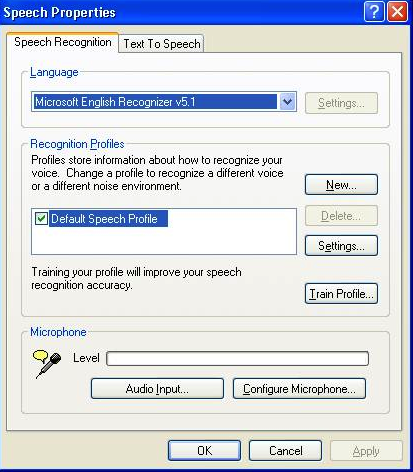 Speech recognition is now available in all Office programs and other programs for which it is enabled, such as Internet Explorer. 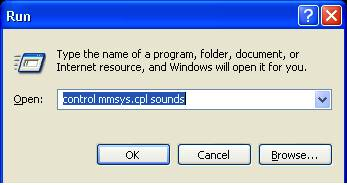 TYPE: control mmsys.cpl sounds in the Open box, and then PRESS Enter. The “Sounds, Speech, and Audio Devices” window is displayed. A.CLICK Start, and then CLICK Run. B.TYPE: control in the Open box, and then PRESS Enter. 4.CLICK the “Speech Recognition” tab, and then CLICK the Speech Recognition Engine that you want to use in the Language box. 5.CLICK the Profile that you want to use from the Recognition Profile” group. Training is specific to an engine and a profile. Therefore, if you train one engine or profile, this training does not affect any other engine or profile. 6. CLICK “Train Profile,” and then follow the directions in the Voice Training Wizard. If your engine does not support training, Train Profile” is not available. 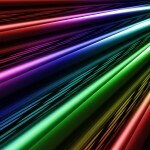 For additional information click on this article on "how to use speech recognition in Windows XP." CLICK the Start button, TYPE: Computer in the Search Box, RIGHT-CLICK “Computer,” and then CLICK Properties. 1.Open Speech Recognition by CLICKING the Start button, CLICKING “Control Panel”, CLICKING “Ease of Access”, and then CLICKING “Speech Recognition." 5.READ the sentence allowed, so the computer can get the right volume on your microphone. 9.You should see a small window at the top of your desktop if everything went correctly. 10. When it says LISTENING you can start to control your computer. There is a bit of a learning curve with Windows, the better the microphone the better it “hears,” and the less mistakes it makes. I have to admit though I couldn’t get it to understand “return” and I was using a professional recording microphone. :( Also the “training” of your computer is a bit on the tedious side - and you may have to do it several times and even then its less than perfect. I found that my environment had to be completely quiet in order for it to work. Apple on the other hand takes no “training” and the more you use it, it will understand you better and better with fewer mistakes. It “listens” for thirty seconds at a time, then it will display what you have said. If you want to see what you have dictated without waiting, simply CLICK the Done button and all of your words will appear on the screen. So there you have it, an inexpensive way to use dictation with your computer. In fact I wrote this using dictation and some cut and pasting - it was easy!